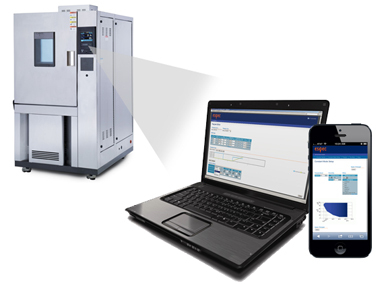 Your first choice for a medium-size test chamber for PV module testing is ESPEC’s ENX48. The models come in different performance versions, depending on your planned use. More powerful performance allows you to complete the temperature-cycling test (10.11) faster, or with a maximum number of modules. 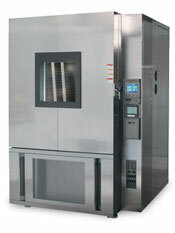 There also is a ‘damp-heat’ (10.13) only model that saves you capital-cost and energy by having only minimal refrigeration. Need to test larger solar panels?